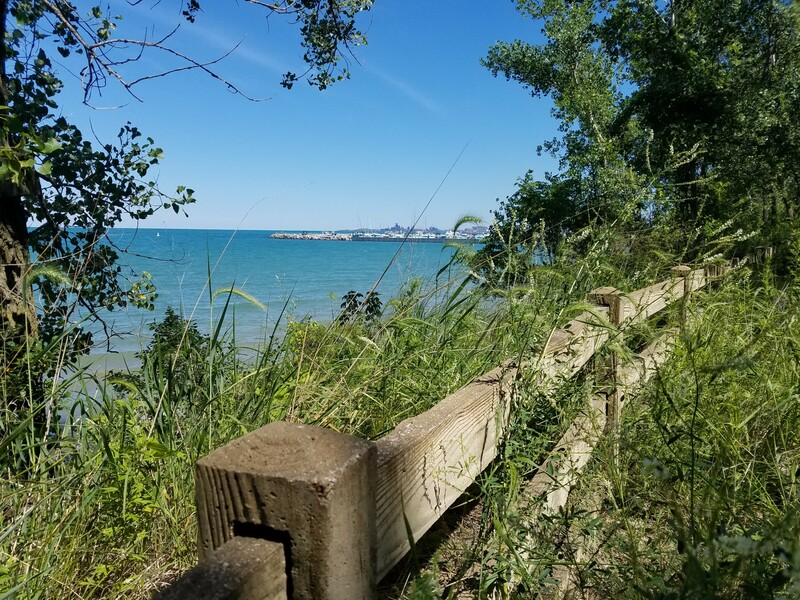 An emerging seven-mile pedestrian and bike path greenway links Lake Michigan to Robertsdale’s inland bodies of water. 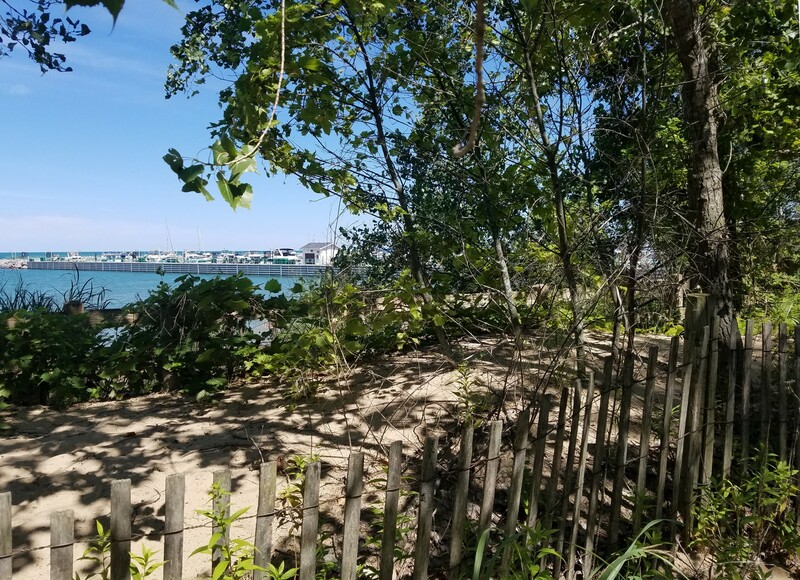 The pathway conveniently links together all Hammond Port Authority amenities. 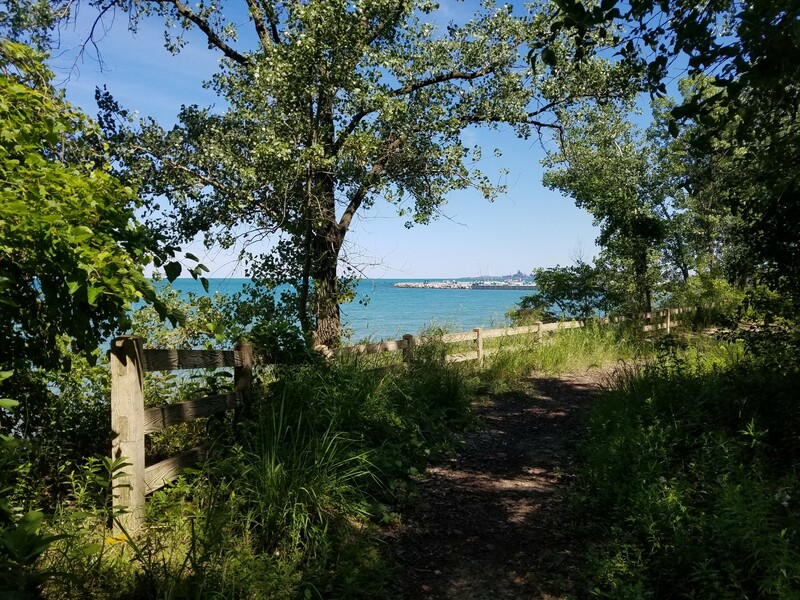 Take in a broad bi-state vista as you traverse the HPA trailway on foot or on bike, and enjoy spotting a variety of flora and fauna that inhabit the spaces in and around Wolf Lake and its surrounding wetlands. 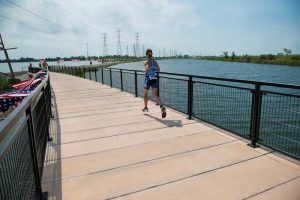 Significant upgrades, newly constructed paths and greater connectivity are ongoing, thanks to $100 million in redevelopment efforts underway in the Whiting-Robertsdale area. The greenway project builds on existing paths and tree-lined stretches that introduce visitors to the beauty of the area’s waterways. Wildlife includes gray catbirds, yellow-headed blackbirds, yellow warblers, marsh wrens, song sparrows, eastern kingbirds, red-eyed vireos, black-crowned night heron, little blue heron, yellow-crowned night heron, and yellow-headed blackbird, among other species. 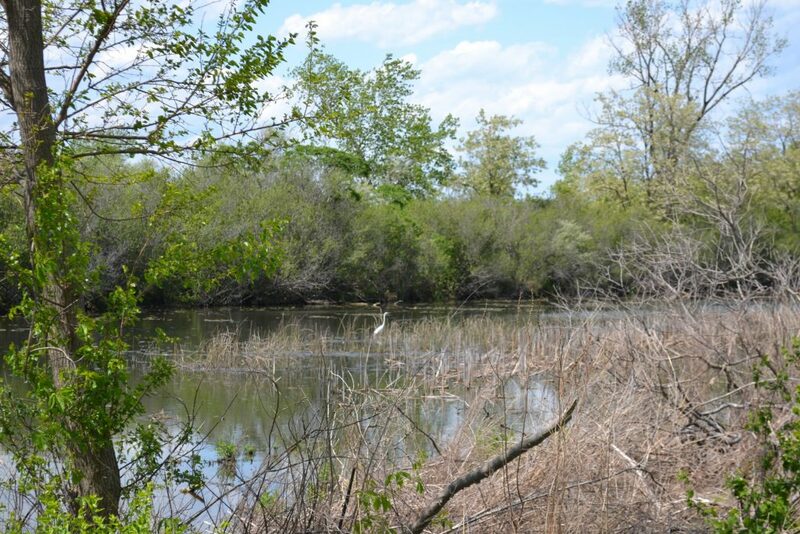 According to Wikipedia, Wolf Lake and the surrounding wetlands are an extremely unusual and biologically diverse area. 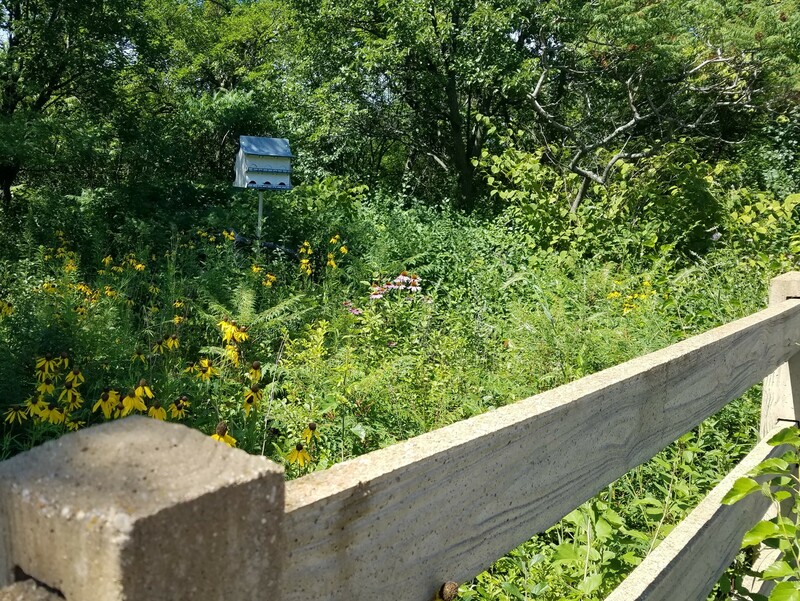 On August 23, 2002, more than 150 experts in botany, zoology and related ecological fields assembled at Wolf Lake and in the surrounding forest, prairie and marshland to identify and record as many living organisms as possible within a single 24-hour period. 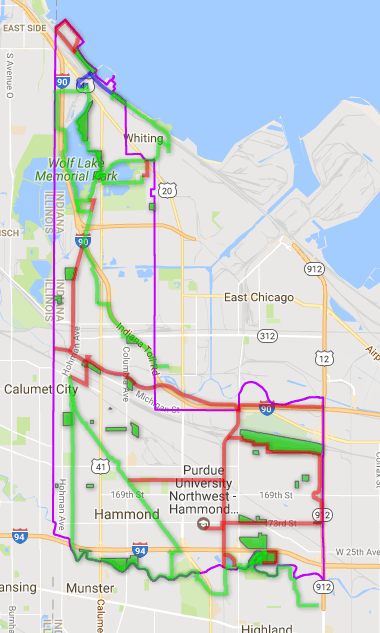 The purpose of this undertaking, known as the Calumet Bioblitz, was to document the extraordinary biodiversity of green pockets that have survived within the urban and industrial landscape south of Chicago. 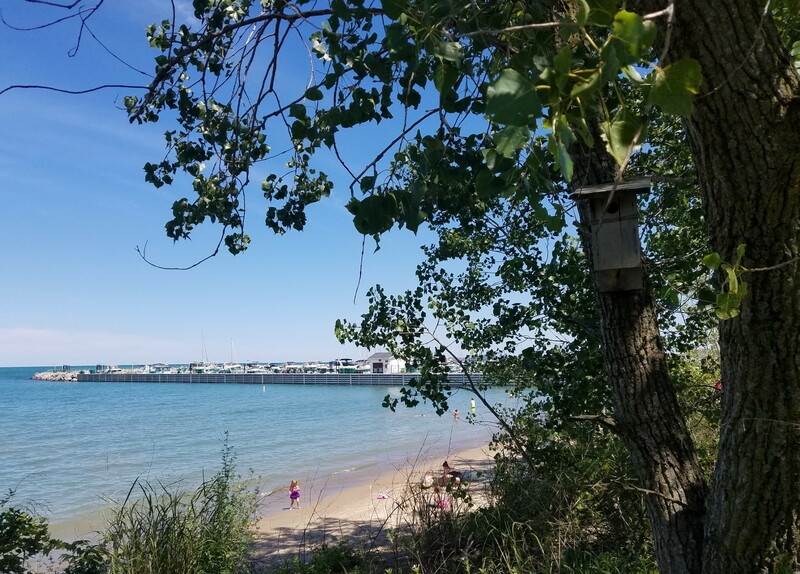 In order to help us maintain a balanced and self-sustaining wildlife population, we ask that you not feed the birds on the lake. Thank you. 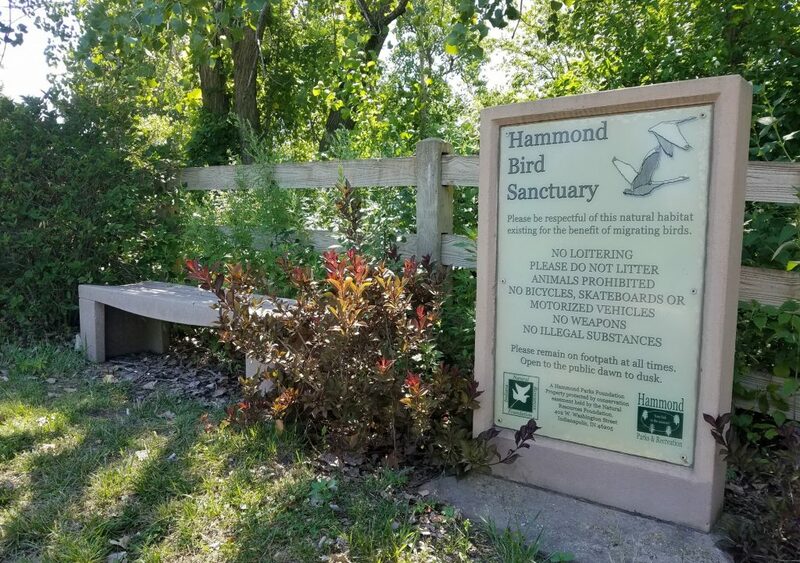 The Hammond Lakefront Park & Bird Sanctuary is a 600-meter long wooded wildlife refuge on the southern edge of Lake Michigan. 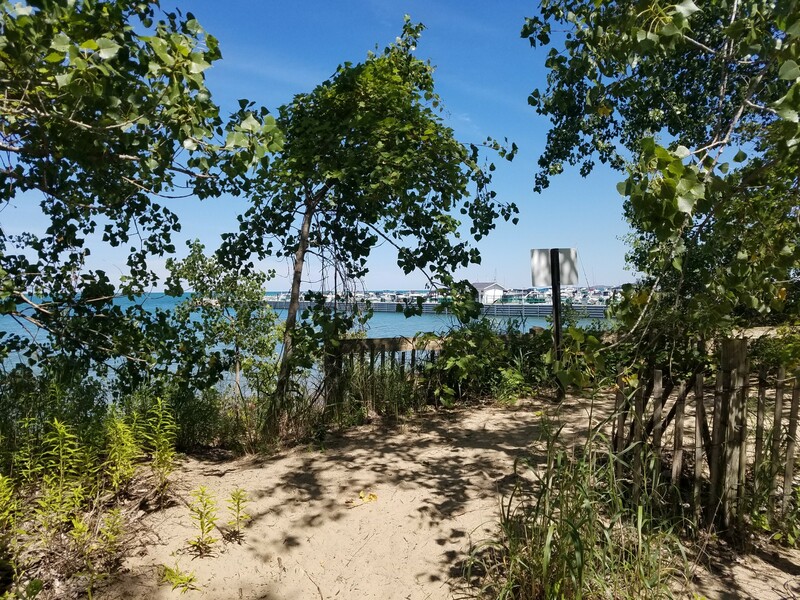 Nestled between the Hammond Marina on the east and Commonwealth Edison on the west, the site is a birders’ delight. 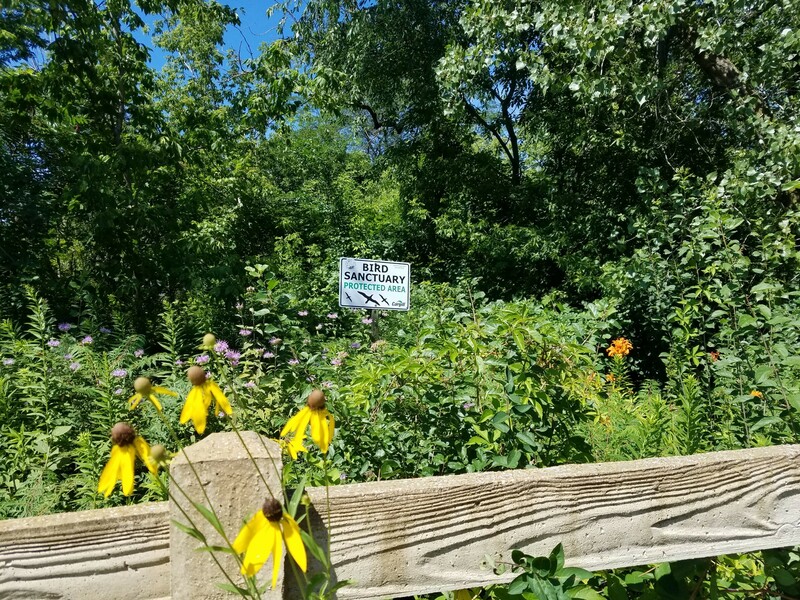 Although located in the middle of an industrial area, it is home to many local bird species, as well as to migratory birds using this space as a protective stopover in both spring and fall on their way to or from Canada, Mexico, or Central America. 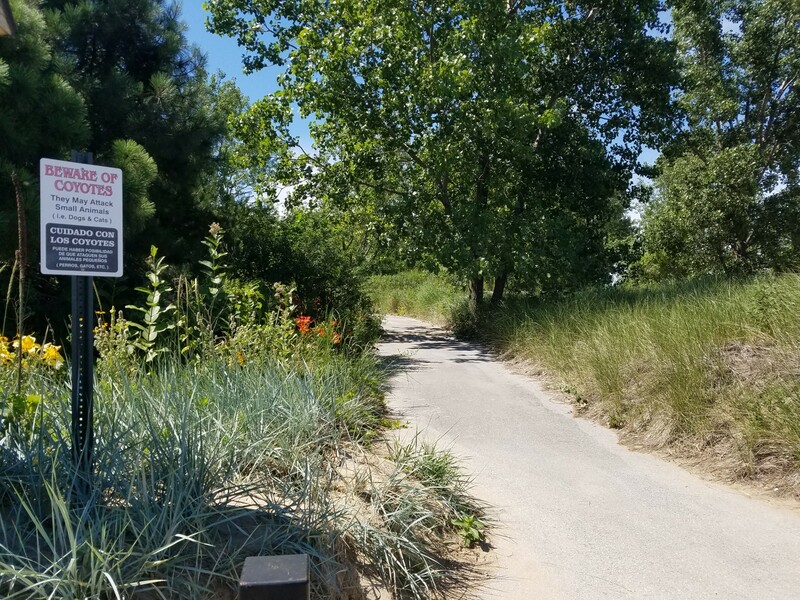 The footpath criss-crossing the sanctuary is rough in nature, but provides a tremendous opportunity for birders to spot an abundance of species not normally viewed in other areas in Northwest Indiana. According to the Indiana Audubon Society, bird families most likely to be encountered in the sanctuary include wrens, thrushes, vireos, warblers, and sparrows. 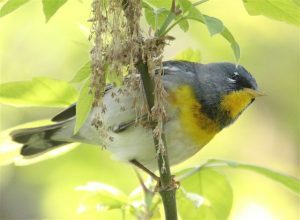 During migratory seasons, specialty species, such as Mourning Warblers, Piping Plovers, Laughing Gulls and others might swoop into view. 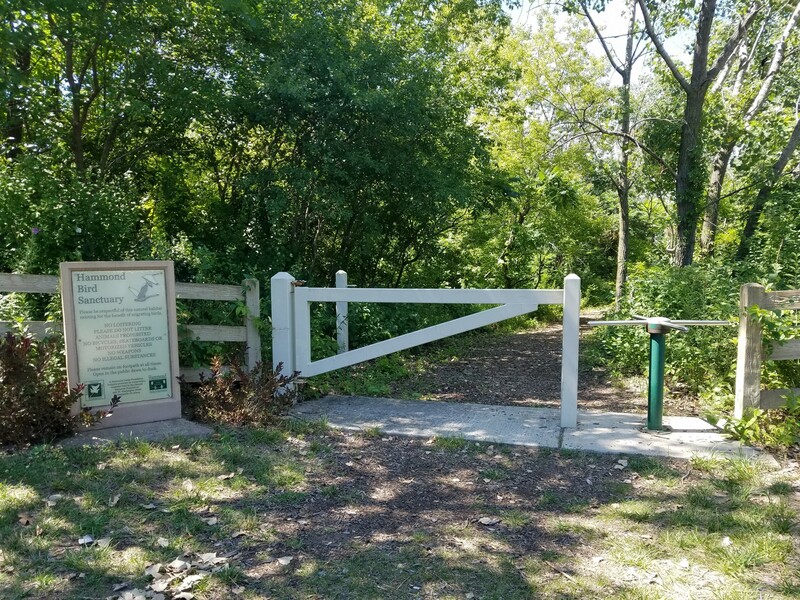 The Bird Sanctuary is open to the public with access from the turnstile on the east end of the park near the Marina parking lot.